A shared mailbox is used by multiple users to send and receive emails from the same address. 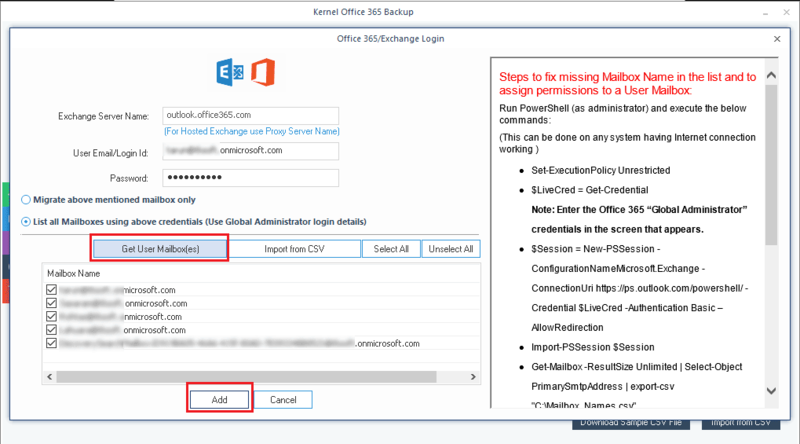 It can be created easily within the Office 365 admin center, but a user cannot access a shared mailbox directly. To have access to a shared mailbox, the user must be granted “Send As” or Full Access permissions to the mailbox. When different people in an organization share a mailbox to send and receive emails, there are higher chances of a data breach. Also, it’s possible that your colleagues can accidentally or on purposefully delete some emails which might be important. You can still find the deleted data in the trash, but it will not stay there forever. So, it’s necessary to keep a backup of your data. 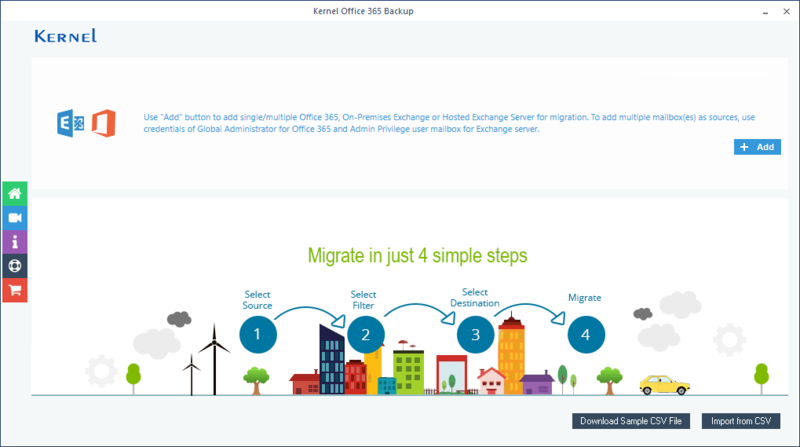 Kernel for Office 365 Backup & Restore tool can help you back up and recover your shared mailbox data. 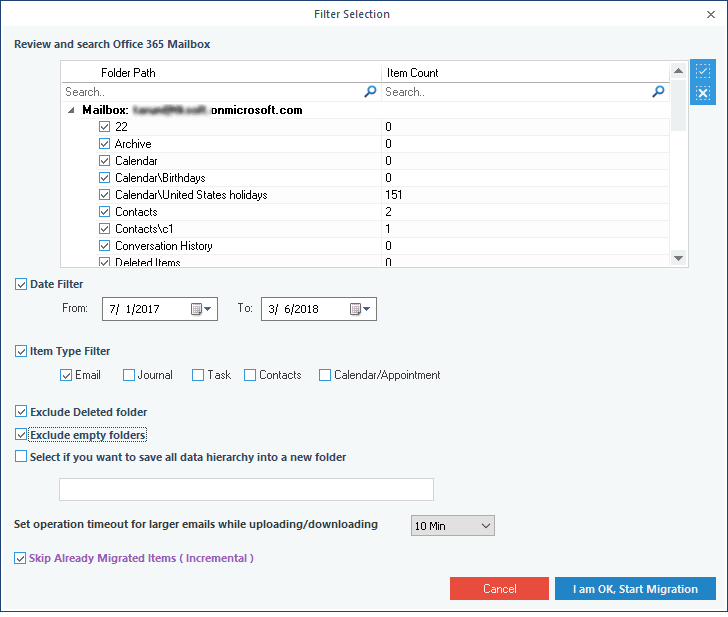 Saves Exchange/Office 365 mailboxes as PST without the help of Outlook. Works well with on-premises/hosted Exchange & Exchange Online. Filters mailbox data based on date, item type, etc. Preserves the original hierarchy of mailbox folders. For a better understanding of the usefulness of this tool, let’s have a look at the working process of this tool. Download the Office 365 Backup & Restore tool and install on your system. Now, to add the source from which you want to backup mailboxes (Exchange Server/Office 365), click the “Add” button. 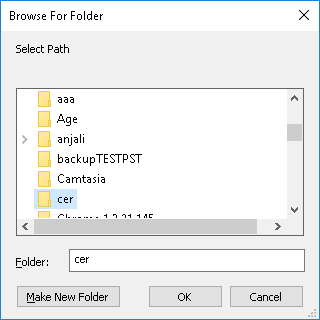 In the next step, enter the administrator account credentials, and select the option “List all mailboxes using above credentials.” Click “Get User Mailboxes” button. When all the mailboxes are displayed, select the required mailboxes (you can select the shared mailboxes too), and then click the “Add” button. Note: If you want to back up multiple mailboxes, then you need an Office 365 account with administrative privileges. 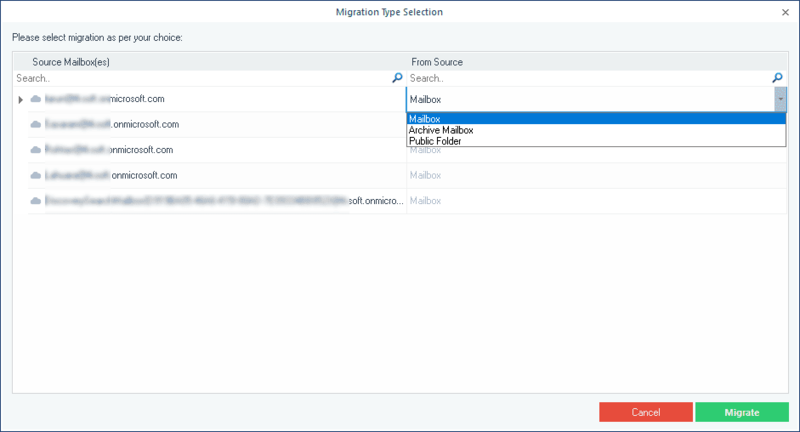 If you want to set any filters before migrating the mailboxes, then choose the filters from the “Filter Selection” window. After selecting the filters, click “I am OK, Start Migration” button. You can see all the Office 365 shared mailboxes in separate PST files to the specified location. Office 365 is a widely used platform that offers some great features, and the shared mailbox is one of its very useful features. 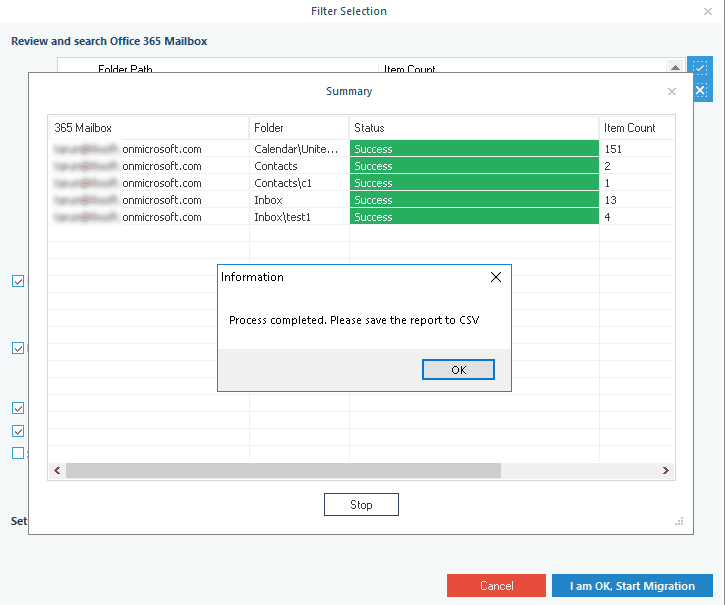 But, it can be very disturbing for anyone to lose critical shared mailbox data from Office 365. So, it’s necessary to keep a backup for them. 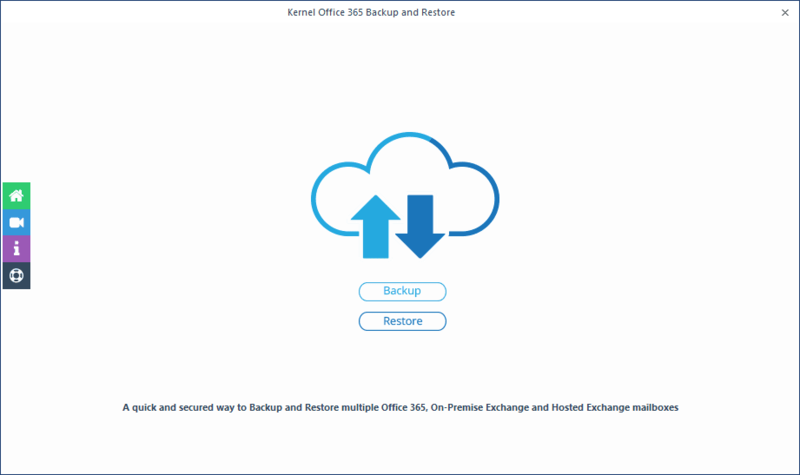 You can use Kernel Office 365 Backup & Restore tool to back up the shared mailboxes.